Lemon GreenTea: Adventure becomes bigger in IMAX at SM Cinema as Ralph Breaks the Internet! 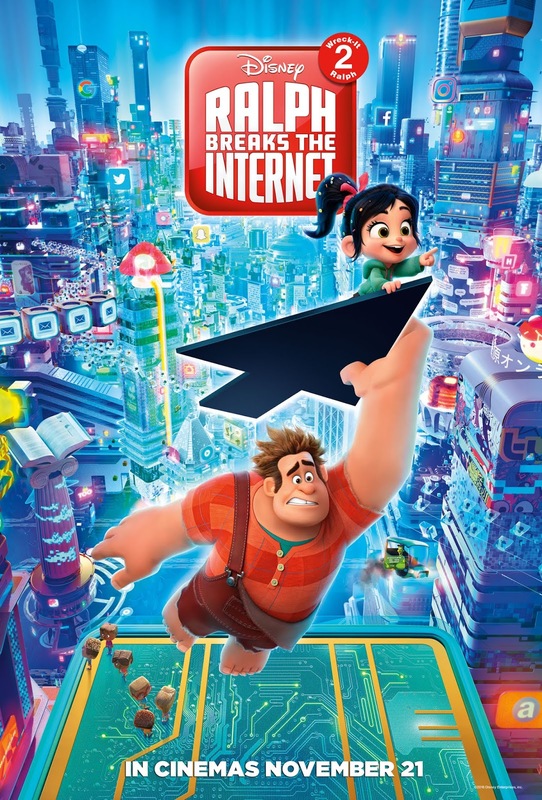 Adventure becomes bigger in IMAX at SM Cinema as Ralph Breaks the Internet! This November, IMAX at SM Cinema will transport you to the Internet world as Wreck-It-Ralph and Vanellope von Schweetz return for more adventure in Disney’s Ralph Breaks the Internet! Set six years after Ralph and Vanellope saved the arcade from Turbo’s vengeance, the Sugar Rush game was unplugged as the steering wheel controller breaks. During the shutdown, the residents of Sugar Rush were evacuated to other games while Ralph and Vanellope then discover a newly-installed Wi-Fi router in Mr. Litwak’s arcade. Due to curiosity on what the Wi-Fi router has to offer and in hope of looking for a steering wheel replacement, the two were instantly transported in the world of Internet. 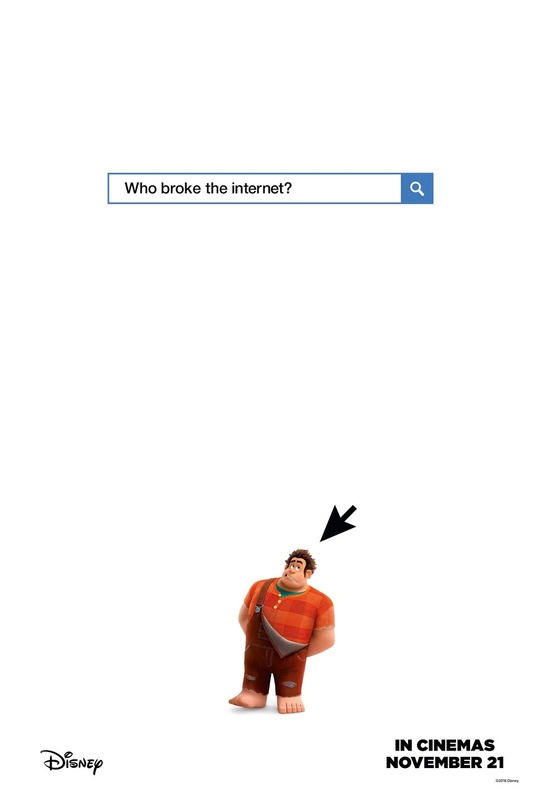 Will Ralph and Vanellope find success in the Internet and save Sugar Rush? Join them as the two encounter new cultures, worlds, and iconic characters from Disney, The Muppets, Star Wars, Marvel Comics and Pixar! Get ready for a wrecking cinematic adventure as Ralph Breaks the Internet has been digitally remastered for The IMAX Experience® with proprietary IMAX DMR® (Digital Re-mastering) technology. With topnotch equipment and high-quality audiovisuals, watching Ralph Breaks the Internet at IMAX theatres is a must! Catch Ralph Breaks the Internet starting November 21 at any SM Cinema branch near you. Book your tickets through the website, www.smcinema.com or download the SM Cinema mobile app. You may also follow /SMCinema on Facebook and @SM_Cinema on Instagram for updates!